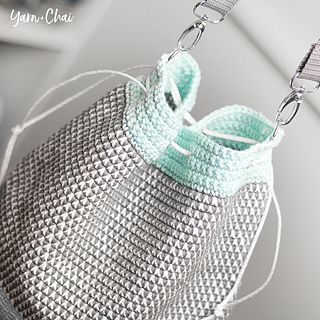 Welcome to the Revelry page for the Mosaic Bucket Bag Crochet-Along! This CAL will begin on March 27, 2019. 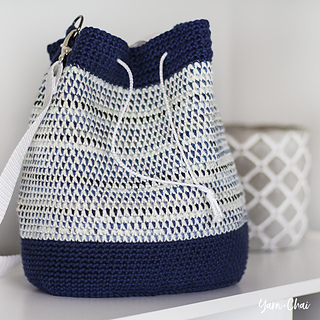 The supply list is currently published on the blog post linked in this listing. 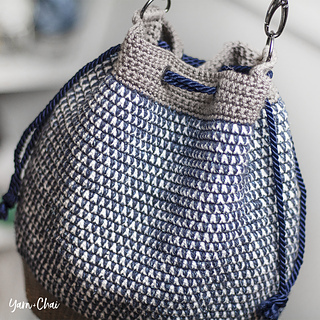 This fun, casual bag uses a few different yarns to achieve its unique mosaic look. 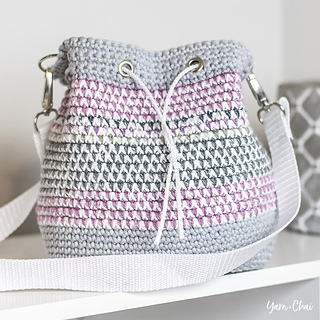 It doesn’t take a lot of yarn, so more than likely, you’ll be able to find yarn in your stash to complete one (or lots)! 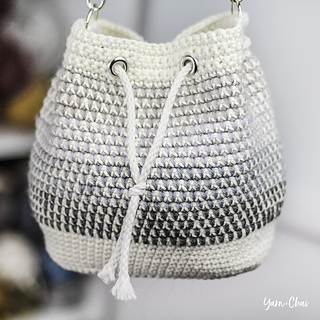 A CAL (Crochet-Along) is an online event where a pattern is released in segments over the course of a number of weeks, and a community of crocheters works on it together.